If you’re already a fan of Trudi Canavan, then you’ll know what kind of a thrill ride you can expect from her latest series, Millennium’s Rule. Judging from the awesome reader reviews, fantasy fans around the world have been enthralled by the first two books in the series THIEF’S MAGIC and ANGEL OF STORMS. 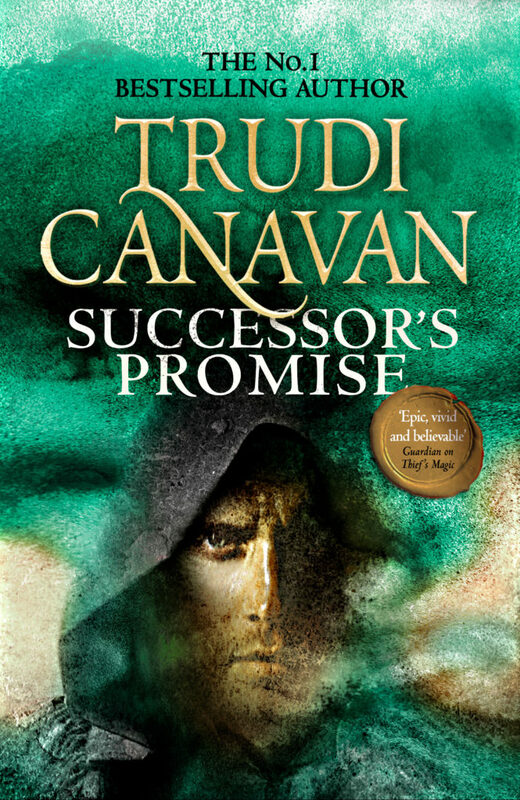 And now the time is here to unveil the cover for the third book, SUCCESSOR’S PROMISE. This dramatic third novel is set in a time of chaos. Worlds are at war, torn apart by deadly machines and power-hungry sorcerers. And the loyalties of Rielle and Tyen will be tested to their limits. Trust us fantasy fans – you do not want to miss this one. Look out for this thrilling new novel in September 2017.